What are the challenges in building, visualizing and using the Tree of Life? How can we best utilize and build on existing phylogenetic knowledge and look ahead to address the challenges of data integration? Recently, fellow Phenoscaper Jim Balhoff and I attended the first FuturePhy workshop in Gainesville, Florida (February 20-22, 2016). The workshop brought together three taxonomically-defined working groups (catfish, beetles, barnacles) to build megatrees from existing phylogenetic studies, and identify and begin applying diverse data layers for their respective groups. Open Tree and Arbor personnel were on hand discuss and help solve issues in data integration. We are pleased to announce the publication of the article “The Teleost Anatomy Ontology: Anatomical Representation for the Genomics Age” in Systematic Biology. The paper describes how we developed this multispecies anatomy ontology for the annotation of systematic characters, and general solutions to various challenges in representing anatomical structures across a diverse clade of fishes. Wasila M. Dahdul; John G. Lundberg; Peter E. Midford; James P. Balhoff; Hilmar Lapp; Todd J. Vision; Melissa A. Haendel; Monte Westerfield; Paula M. Mabee. 2010. The Teleost Anatomy Ontology: Anatomical Representation for the Genomics Age. Systematic Biology. View full text or download PDF. A recent publication on Megapiranha paranensis from Phenoscape curators Wasila Dahdul and John Lundberg is in the news! Searching as well as visualizing the Teleost Anatomy Ontology (TAO) on the NCBO Bioportal was broken for more than a week but has been fixed since Friday. The other good update from the Bioportal development is that terms can now be found by their synonyms as well. For example, try searching TAO for the ‘dermosphenotic’, which at present isn’t the name of a term in the ontology. Instead, you get the ‘infraorbital 5‘, for which dermosphenotic is a synonym. Fish morphologists will note that this is actually problematic, since in reality the dermosphenotic is the synonym for the last infraorbital bone. In zebrafish, with which we seeded the TAO, this is indeed the 5th in the series of infraorbitals, but in other clades of teleosts it is the 6th or yet another one. But that’s another story, which we’ll highlight in a forthcoming post on building the TAO. One of the two main ontologies developed and used by the Phenoscape project is the Teleost Taxonomy Ontology (TTO). 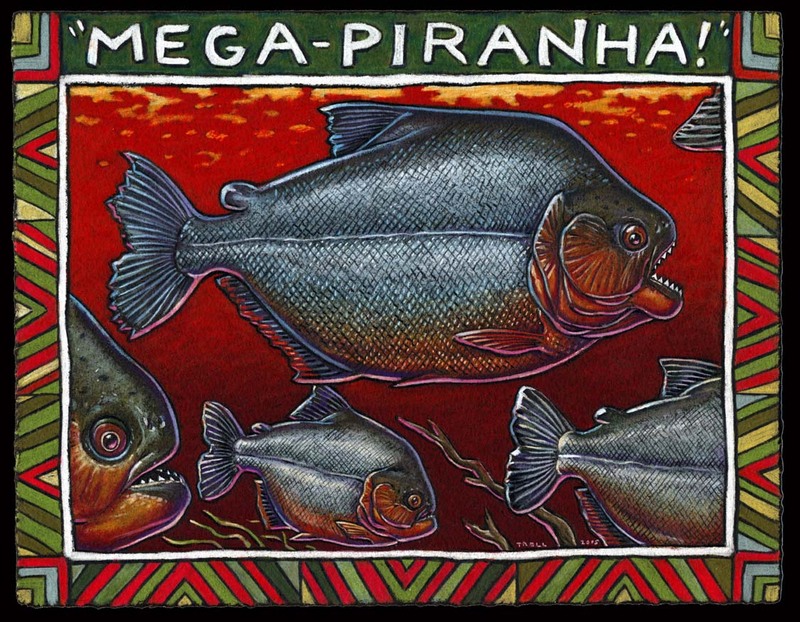 Although the Phenoscape project is focused on the Ostariophysi, the TTO covers not just teleosts, but all the species listed in Bill Eschmeyer’s Catalog of Fish. This post will discuss how the current TTO was constructed and the work flow we use to update it. A later posting will discuss the effort to update the ontology to better represent current thinking about metaphysical status of species and other taxonomic terms. The Teleost Anatomy Ontology (TAO) and the Teleost Taxonomy Ontology (TTO) are finally on-line and searchable on the NCBO BioPortal. The ontologies were deposited into the OBO versioning system already in November, but a database loading problem prevented their functioning in the BioPortal browser earlier. You are currently browsing the archives for the Teleosts category.